For us you are not just another client. Your brand’s success is our obsession! Passion leads to design, design leads to performance, performance leads to success! Florida’s leading small agency with streamline capability to provide outstanding service with impressive results. We create brand identities and help you promote it through stationary, business cards, brochures, catalogues, annual reports, print advertising, public relations and direct mail campaigns. 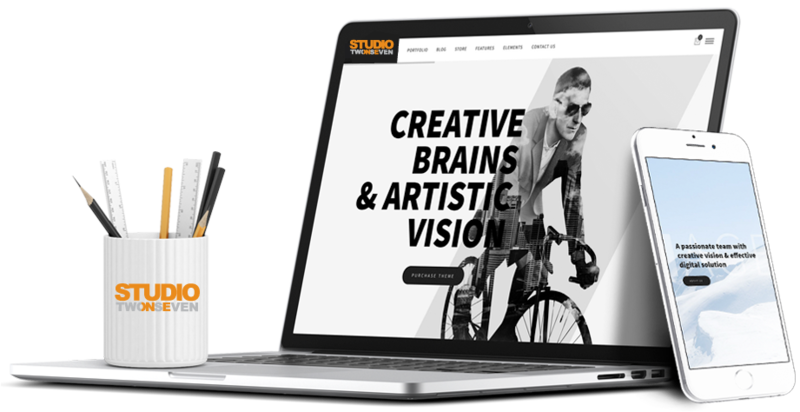 We create responsive design websites for all businesses, and specialize in WordPress, Ecommerce and HTML5 frameworks which meet any clients web needs. We create custom graphics and prints for our clients to help them stand out with a premium look and feel. Businesses are elevated with the right logo design that is cohesive with their brand identity. We develop premium mobile applications and progressive web apps for iOS App Store, Google Play Store and Windows Phones. Engage your audience with a native mobile experience. We know our community! We take great pride in networking our clients through parties, special events, and involving them in the social and cultural advantages that our community offers. We deliver considered branding products that evoke engaging emotional responses. Innovative thinking and attention to detail are the hallmark of our craft.